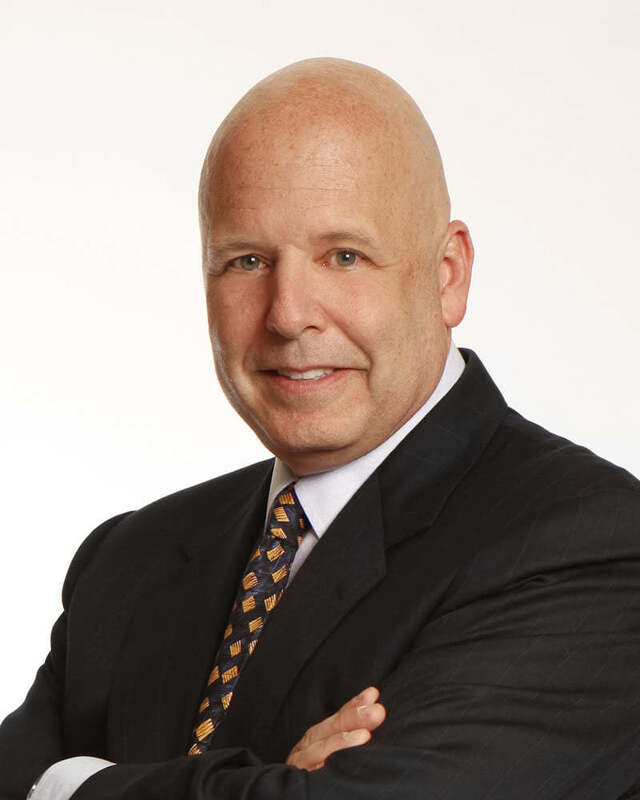 Shep Hyken is a customer experience expert and the Chief Amazement Officer of Shepard Presentations. He is a New York Times and Wall Street Journal bestselling author and has been inducted into the National Speakers Association Hall of Fame for lifetime achievement in the speaking profession. Shep works with companies and organizations who want to build loyal relationships with their customers and employees. His articles have been read in hundreds of publications, and he is the author of Moments of Magic®, The Loyal Customer, The Cult of the Customer and The Amazement Revolution. He is also the creator of The Customer Focus™ program, which helps clients develop a customer service culture and loyalty mindset. Did the title of this article seem incredulous to you? Or, on the other hand, perhaps the prospect caused a bit of excitement in your mind. This article asks a variety of questions about the customer experience, and you could learn a lot by thinking about your answers to them. Customer service software and help desk software are useless if your company doesn’t have a solid, effective customer service strategy in place. Use these tips to deliver killer customer support and put your company customer service and help desk software to good use! Obviously, it is more enjoyable to be around those who love what they are doing–their enthusiastic attitude is contagious, which makes the work environment better for everyone. In 1983 Shep founded Shepard Presentations and since then has worked with hundreds of clients ranging from Fortune 100 size organizations to companies with less than 50 employees. Some of his clients include American Airlines, AAA, Anheuser-Busch, AT&T, AETNA, Abbott Laboratories, American Express-and that’s just a few of the A’s! Shep Hyken’s most requested programs focus on customer service, customer loyalty, internal service, customer relations and the customer experience. He is known for his high-energy presentations, which combine important information with entertainment (humor and magic) to create exciting programs for his audiences.